In 1904, the Rizzoli family owned San Luis Garbage started serving the community of San Luis Obispo with a horse drawn wagon. Today, San Luis Garbage has made a 20-year commitment to deliver 100% of their organic waste stream to the new state-of-the art dry anaerobic facility. The Kompogas SLO facility converts organic waste into three valuable products: carbon-neutral biogas for electricity, high-grade natural compost and certified organic liquid soil conditioner for local growers. Our goal is to create an environment where self-directed, empowered employees strive to consistently fulfill our commitments and seek to create positive impacts through interactions with customers, communities, and fellow employees, always relying on our Operating Values as the foundation for our existence. Safety – San Luis Garbage strives to assure the complete safety of our employees, our customers and the public in all of our operations. Integrity – Doing the right thing, at the right time, for the right reason is our promise to customers, employees and stakeholders. Customer Service – We provide our customers the best possible service in a courteous, effective manner, showing respect for those we are fortunate to serve. 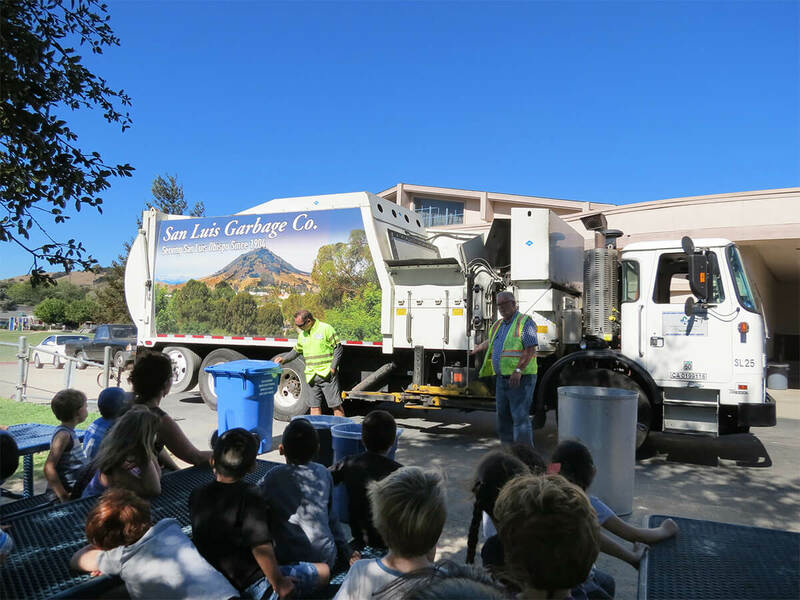 Great Place to Work – San Luis Garbage maintains a growth culture where employees can maximize their potential personally and professionally. 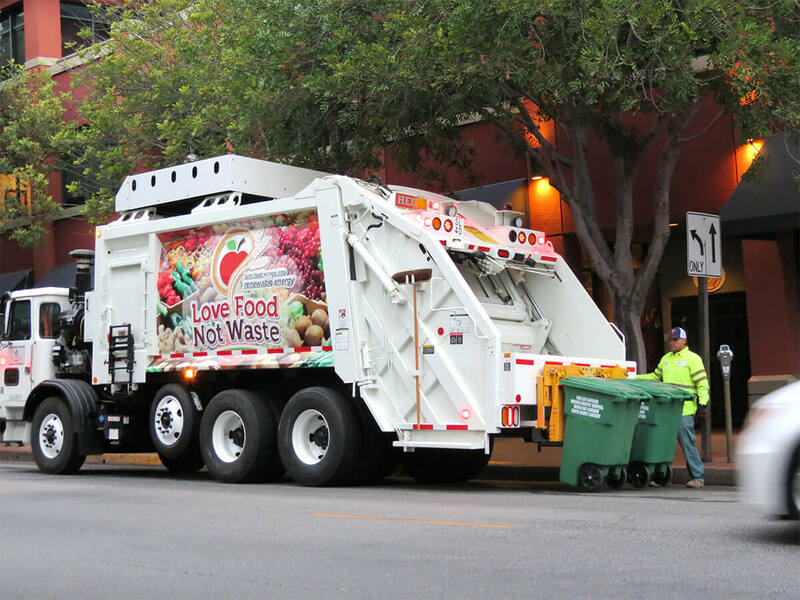 Environmentally Responsible – San Luis Garbage is an environmentally responsible company intelligently using resources to best serve our customers and community.